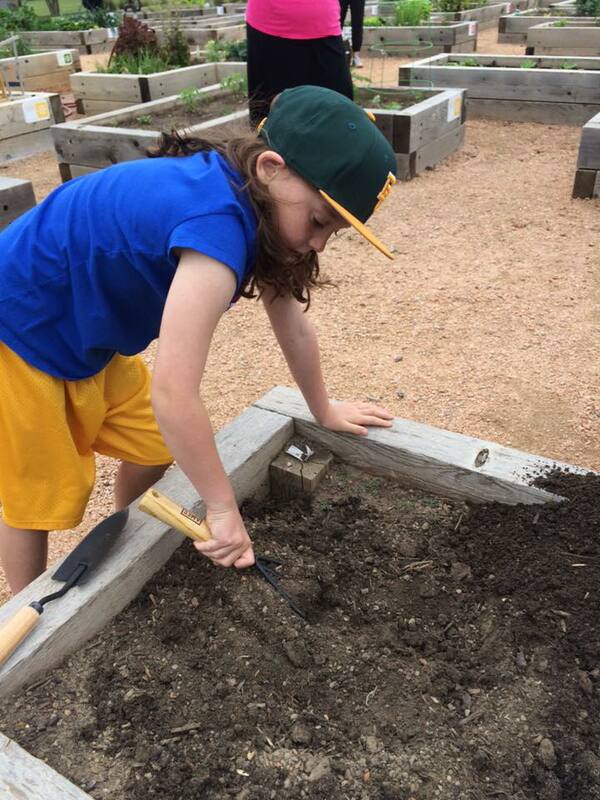 Gardening at Harvest is FUN! Can you believe fall is almost here?! It’s time to start transitioning your garden from summer to fall, are you ready? Rocky will be working with Harvest homeowners over the next few weeks to help prepare garden plots for the fall.